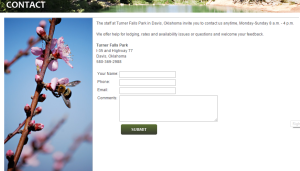 The following are links to Trout Stocking Schedules for our Readers reference. 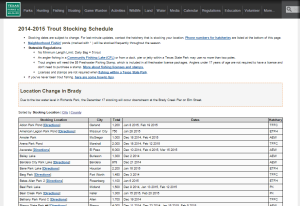 Be sure to check the links regularly as trout stockings may be changed on short notice due to unforeseen circumstances like inclement weather conditions. 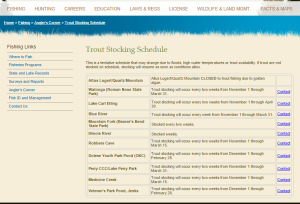 Texas Parks and Wildlife Department Rainbow Trout Stocking Schedule. 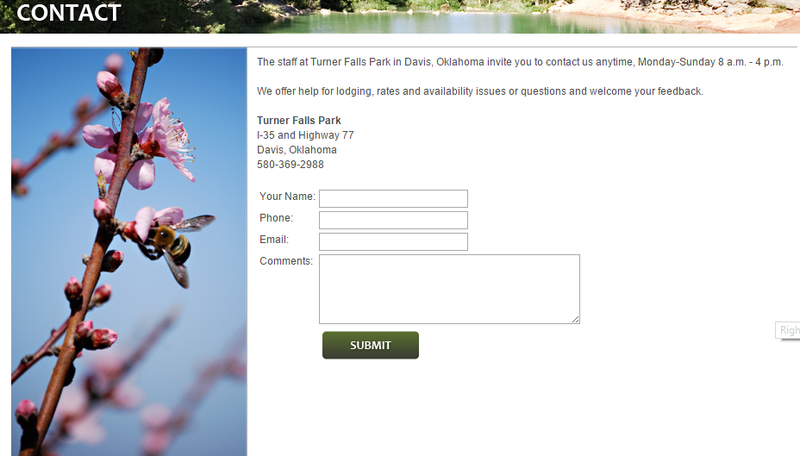 Turner Falls Park – No schedule is available; we suggest calling their contact number 580-369-2988.